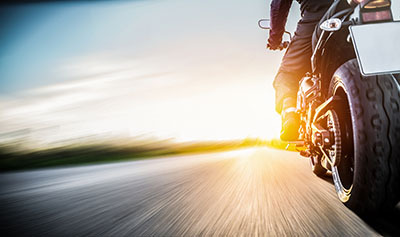 Kingman, Arizona—Susan Lingenfelter Collins, age 54, was killed in the early evening hours on Saturday when the motorcycle on which she was a passenger drifted into the right lane of Andy Devine Avenue and collided with a Ford Explorer. 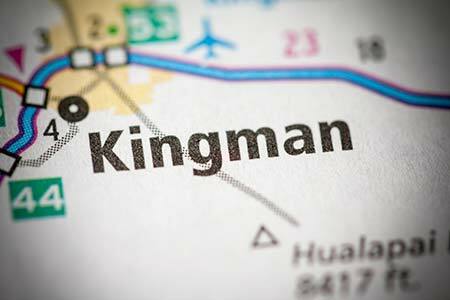 Kingman Police accident investigators report that speed may be a contributing factor. The driver of the Ford Explorer was neither injured nor determined to be at fault. Both vehicles involved were damaged extensively. Ms. Collins was taken to the Kingman Regional Medical Center where she later died. Ms. Collins comes from a locally prominent family. Her late father, Dr. John Lingenfelter, was well-known for his significant contributions to the Kingman region in the areas of health and hospice care. We extend our condolences to Ms. Collins’ family at this time of great loss for them.